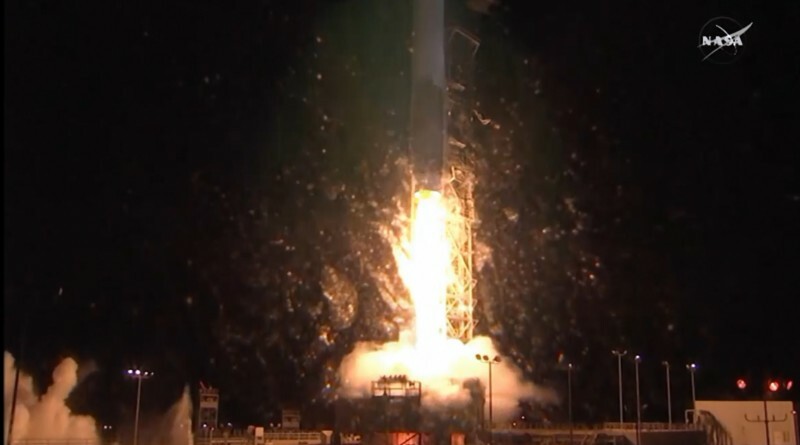 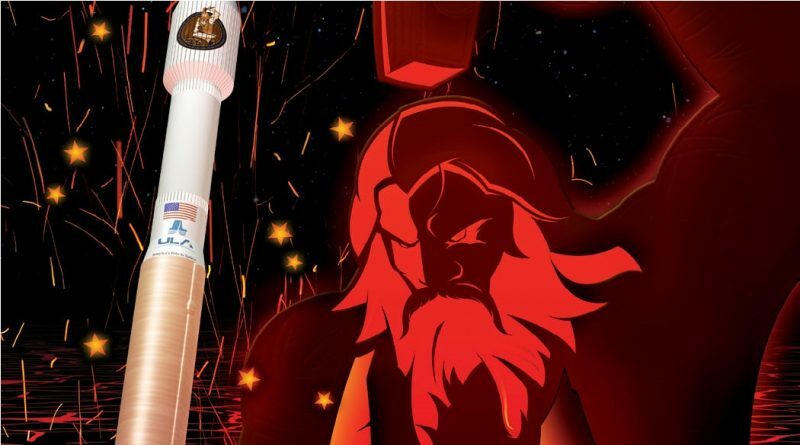 The classified NROL-55 payload operated by the United States National Reconnaissance Office has been observed in orbit by a worldwide network of satellite trackers, confirming the secret identity of the satellites as a pair of Naval Ocean Surveillance Satellites. 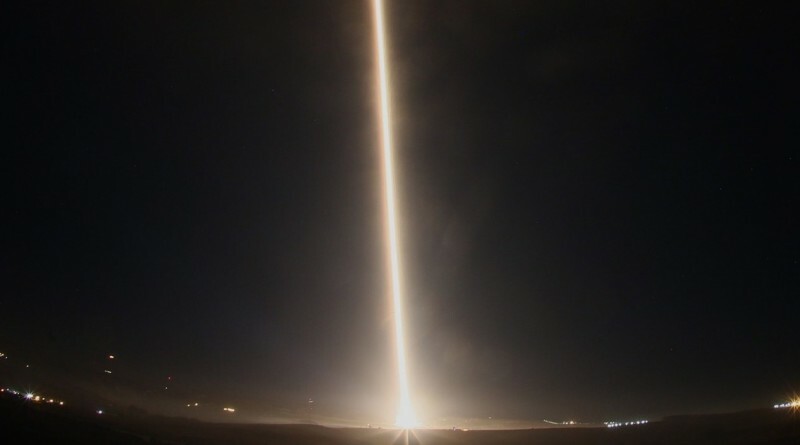 A United Launch Alliance Atlas V Rocket climbed into the pre-dawn skies over the California coast line on Thursday, blasting off from Vandenberg Air Force Base at 12:49 UTC on a mission to deliver the NROL-55 payload to orbit for the National Reconnaissance Office, accompanied by 13 CubeSats flying as secondary payloads. 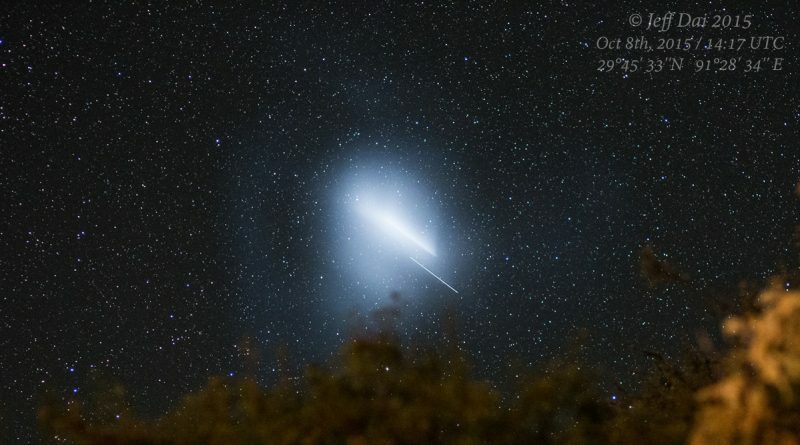 A United Launch Alliance Atlas V Rocket climbed into the pre-dawn skies over the California coast line on Thursday, blasting off from Vandenberg Air Force Base at 12:49 UTC on a mission to deliver the NROL-55 payload to orbit for the National Reconnaissance Office. 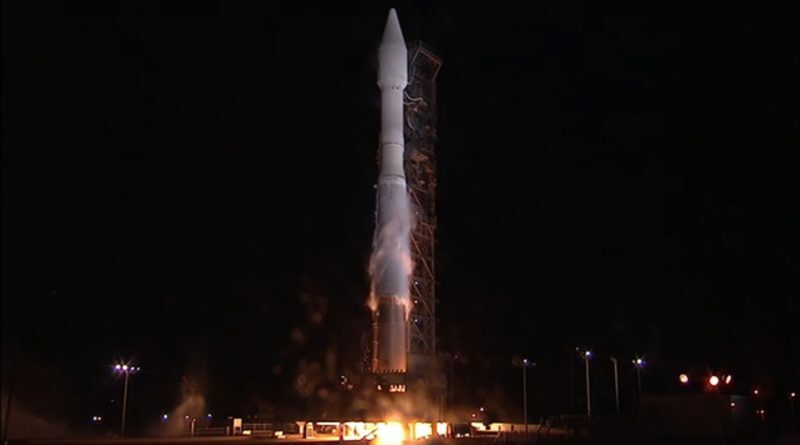 A United Launch Alliance Atlas V rocker blazed into the pre-dawn skies over the Californian coast line on Thursday, lifting off from SLC-3E at Vandenberg Air Force Base at 12:49 UTC to begin a classified mission for the United States National Reconnaissance Office.